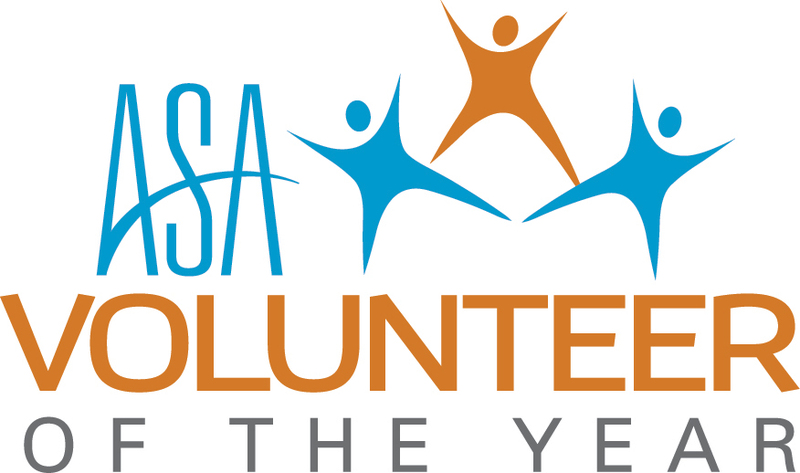 The Volunteer of the Year Award will recognize an individual who was an outstanding contributor on an ASA committee, council, taskforce, or working group in the current year of his or her volunteer position. This volunteer has provided valuable insight and has played a key role in advancing the staffing industry through his or her involvement. To nominate a peer for this award, complete the online nomination form by Friday, Aug. 31. 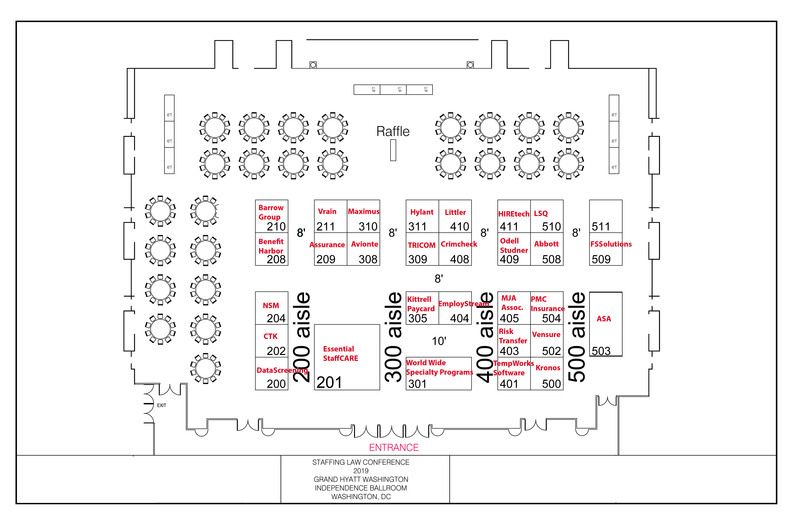 The ASA Volunteer of the Year will be recognized at Staffing World®.